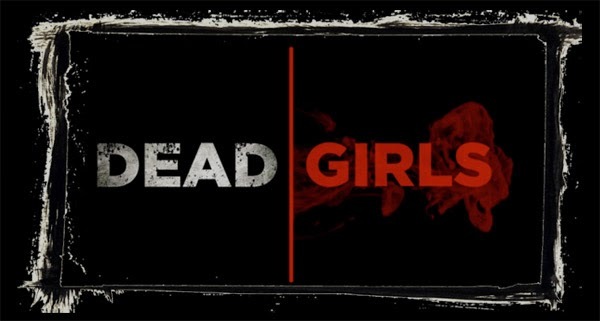 Dead Girls is a horror anthology that follows three stories of abused and forsaken girls who return from the dead to take their revenge. In one, a ghostly apparition seeks revenge upon the man who betrayed her love and is responsible for her death. In another, a mystical object helps a young woman reach out from beyond the grace to exact her revenge upon the cruel sisters she wanted so much to be a part of. And in the third, an orphan girls’ prayers are answered by a surprising entity. Join us for an After Party/Networking Event – included in the ticket price! Can’t make it to the film screening but still want to swing by? Tickets for the After Party are $5 at the door starting at 9:00pm. Good friends of this place, we support our friend's and our friend's projects! So if you can make it, then you should go!